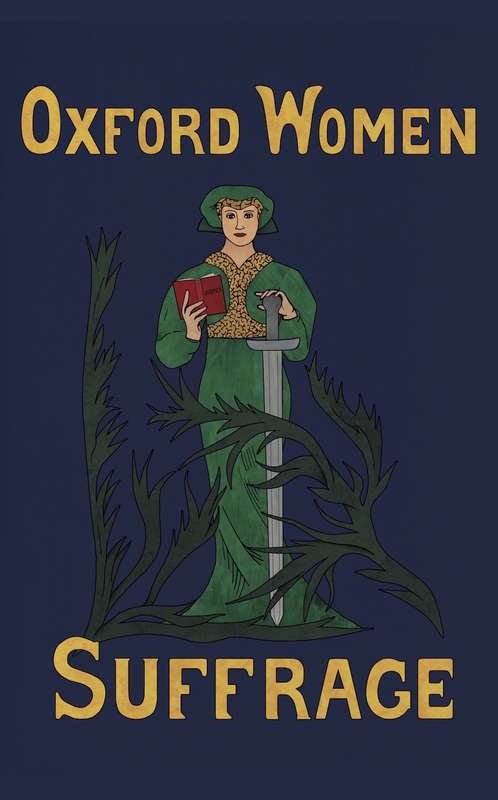 Women in the Humanities, a major research programme within the University of Oxford, was looking for a way to create contemporary content for an exhibition celebrating the women’s Suffrage movement at Oxford’s Bodleian Library. We created a modern ‘Suffrage Champions Wall’ featuring over 180 inspiring, contemporary women doing amazing work in different fields – from charity and journalism to the arts, law and religion. The wall was developed to work across multiple platforms – it was exhibited as a series of giant hanging banners in the Bodleian exhibition “From Sappho to Suffrage”, and also lives online on the new Women in the Humanities website, which we designed. The aesthetic we created for the wall followed extensive research into archival material from the Suffrage movement, and was inspired by the original colours and symbols that the Suffragettes used on their banners and pins, with a few contemporary twists.